The Willamette Zone is all waters draining to the Columbia River between the city of St. Helens and Bonneville Dam, except for those portions of tributaries east of the Sandy River that are downstream from the Union Pacific Railroad line (see Columbia Zone Regulations & Map, for more details). Includes all waters on Sauvie Island except the Columbia River. Streams: catch-and-release only, except as noted under Exceptions. Streams: Open May 22 – Oct 31 unless noted under Exceptions. 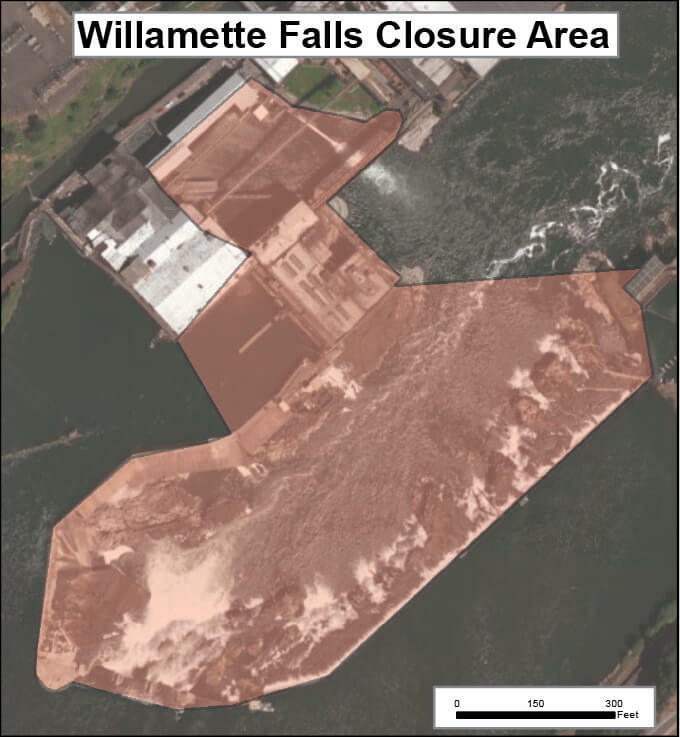 Salmon and Steelhead below Willamette Falls and Columbia River Tributaries In the aggregate: 2 adult salmon or steelhead per day, 20 per year. 5 jacks per day, 2 daily jack limits in possession. Angling is restricted to artificial flies and lures in streams. See Exceptions where use of bait is allowed. Harvest of wild salmon or steelhead is prohibited in the Willamette Zone unless otherwise noted under Exceptions. Closed in all waters unless noted under Exceptions. Salmon above Willamette Falls 2 adult salmon per day, 5 jacks per day, 2 daily jack limits in possession. 20 salmon and steelhead per year in aggregate. Harvest of wild salmon is prohibited in the Willamette Zone unless noted under Exceptions. Steelhead above Willamette Falls 3 adult steelhead per day (in addition to daily salmon bag limit). 20 salmon and steelhead per year in aggregate. Harvest of wild steelhead is prohibited in the Willamette Zone unless noted under Exceptions. If harvest of wild steelhead is allowed under Exceptions, the daily limit for wild steelhead is 2 per day. number of Hatchery Harvest Tags have been purchased to record the catch. Largemouth and Smallmouth Bass 5 per day, 3 daily limits in possession, except as noted under exceptions. Willamette River mainstem above Hwy 20 Bridge at Albany, the Santiam and Calapooia basins: no limit on size or number taken. 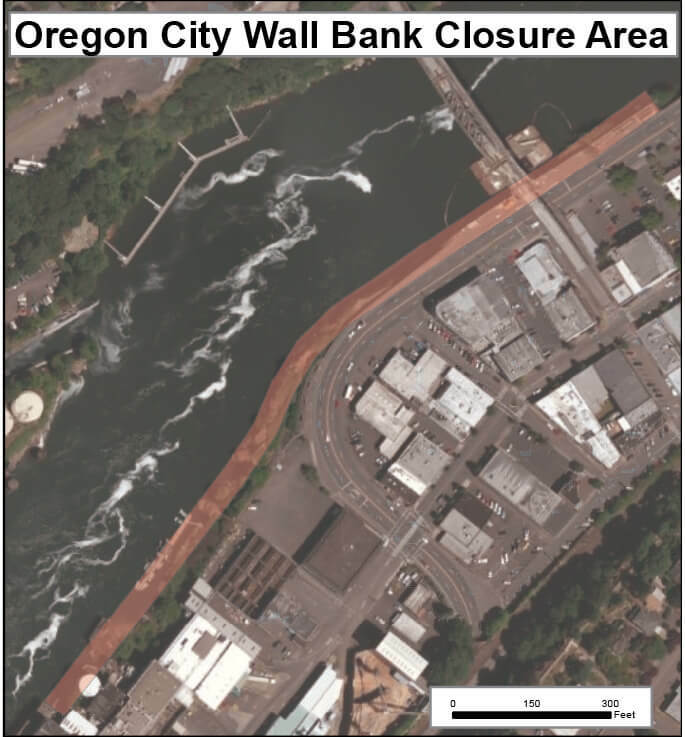 Streams: Open during trout, salmon or steelhead seasons, except mainstem Willamette River and sloughs and tidewater areas of Columbia River tributaries downstream from Bonneville Dam are open all year. Bluegill, Catfish, Crappie, Other Sunfish, Walleye, Yellow Perch, Striped Bass, Sucker, Northern Pikeminnow, Carp, Chub, Sculpin and other Nongame Fish and Shad No limit, except as noted under Exceptions. Pacific Lamprey Refer to General Statewide Regulations for regulations covering the harvest of Pacific lamprey. Smelt Closed. Unless specifically authorized under emergency rules, it is unlawful to take or attempt to take Eulachon smelt in inland waters, including bays, rivers, estuaries, and streams. Closed.